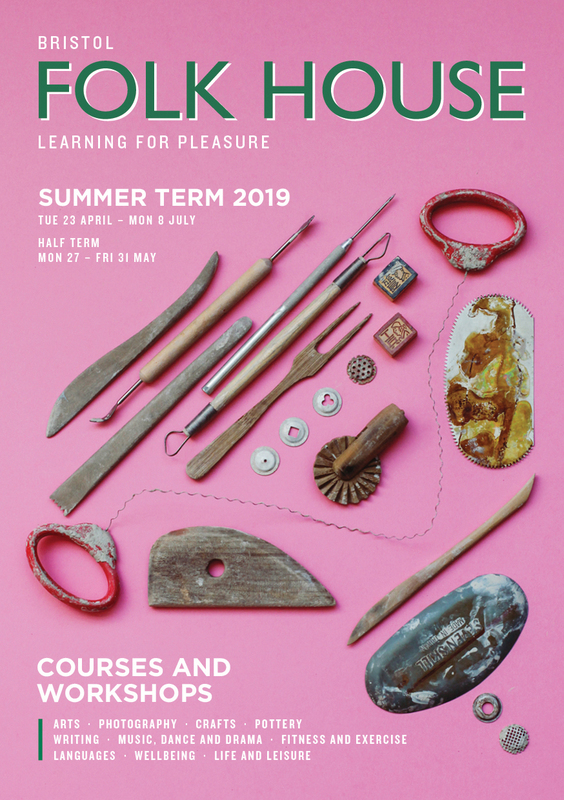 The Bristol Folk House has a purpose built wet-based photography facility which offers a programme of courses and workshops throughout the year. Run by our team of professional photographers, we have seven Black and White enlargers 35mm up to large format, film developing facilities, print finishing darkroom and more. 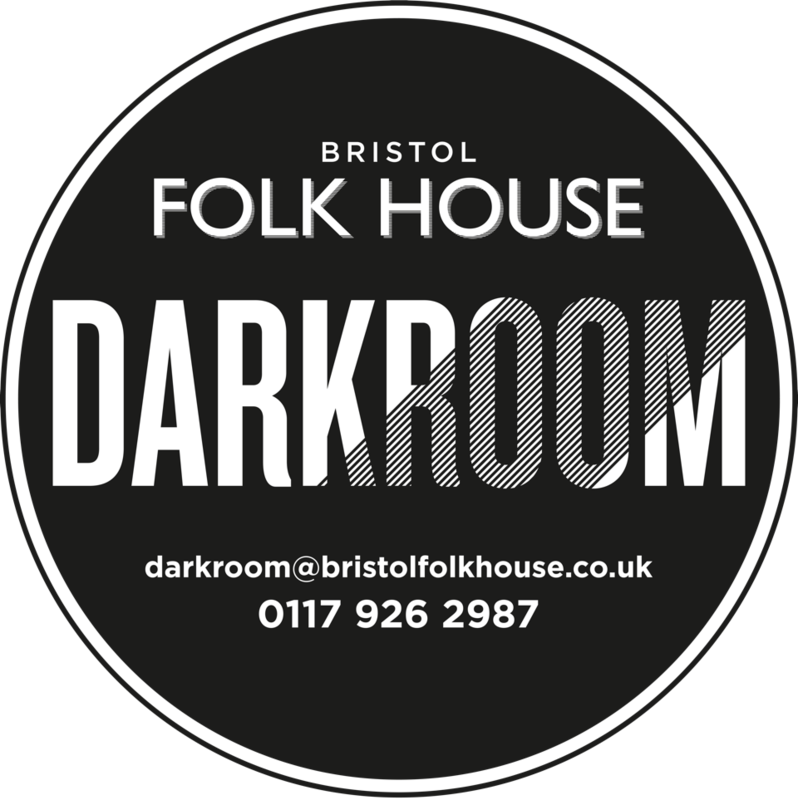 For more information about the Darkroom and membership please click here. The Bristol Folk House has a brand new, purpose built wet-based photography facility.